With a dirty beat to get your senses peaking, Sidney really out does himself with this track with his use of distorted synths, snazzy electro bass and chopped up vocal samples! Guy Garret / DMC Buzz Chart : ‘: #3 in the chart! F*** me, Sidney just kickstarted 2013! This entry was posted in Blogs, DJs, HOT!, Music, NEW! and tagged afrojack, benny benassi, Dance, David Guetta, electro, hardwell, Sidney Samson, synth on March 5, 2013 by bppdjcentral. 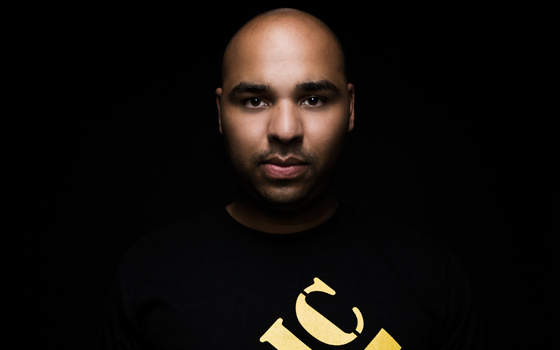 For his fresh new track, Sidney Samson has collaborated with none other than Will.I.Am. This entry was posted in DJs, HOT!, Music, NEW! and tagged better than yesterday, EDM, new release, Sidney Samson, will.i.am on February 4, 2013 by bppdjcentral. Dance Valley held at the Velsen Valley, near Amsterdam in the Netherlands returns for it’s 19th year on Saturday 3rd of August 2013. The line up is yet to be announced, however 2,500 early bird tickets for next years Dance Valley went on sale December 5. Early bird tickets are € 35, ex fee and only remain on sale during the month of December. If the line up from 2012 which featured Axwell, Afrojack, Above & Beyond, Crookers, Sidney Samson and Pendulum is anything to go by, you won’t want to miss out on this one!! Dance Valley 2013 Early Bird Tickets On Sale! !